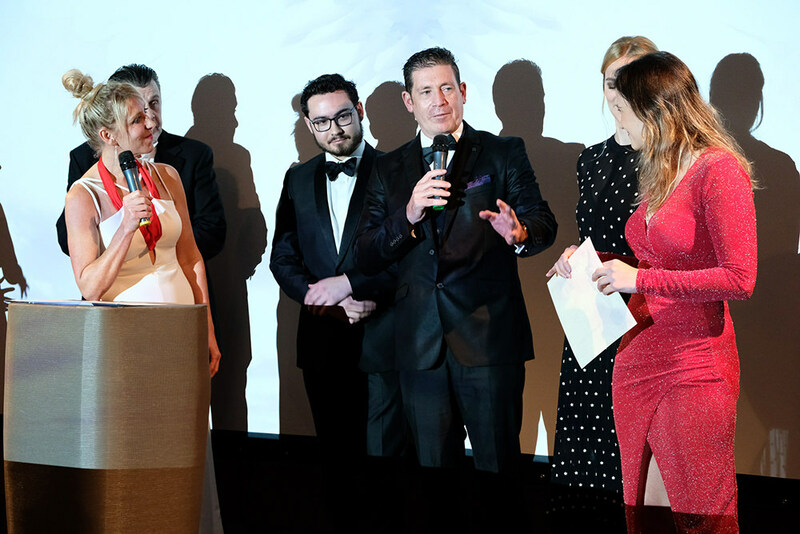 Congratulations to the team of 'MEA CULPA' a UK drama suspense wins Best Short Film, Best Male Actor PAUL DEWDNEY; Best Female Supporting Actor LEONIE ZEUMER on stage director Jason Fite, actor Paul Dewdney, actress Leonie Zeumer, producer Barbara Toschi receiving the awards. 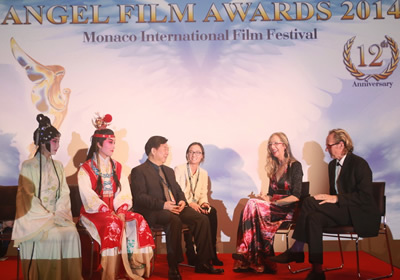 'My Angel' Best Feature Film. 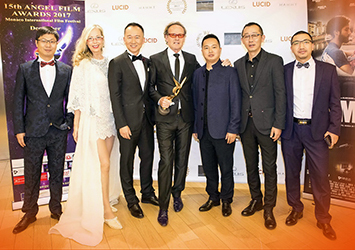 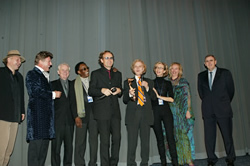 All winners on stage - Director Steve Cookson, Actor Joseph Phillips, Producer Peter Keegan along with all official Jury Members. World Premiere at the Angel Film Awards 'My Angel'. 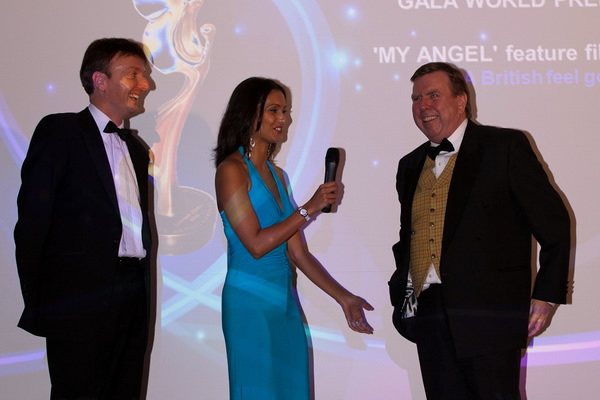 Best leading Actor Timothy Spall on stage with BBC Journalist Babita Sharma and 'My Angel' Dir. 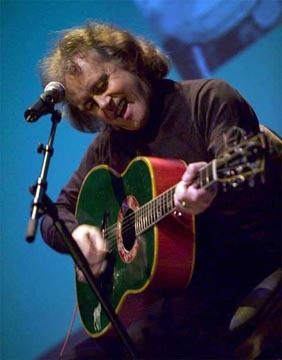 Steve Cookson. 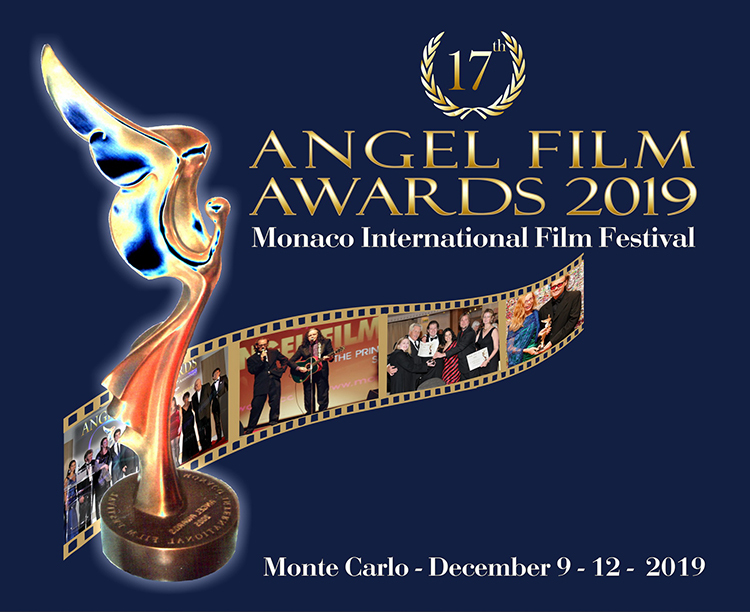 Winner - Best Feature Film & Best Angel Peace Award 'Cherkess' Jordan! 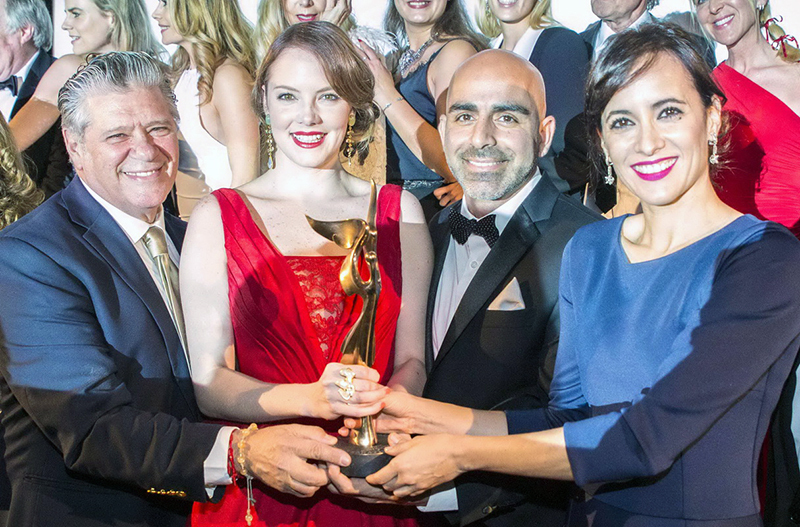 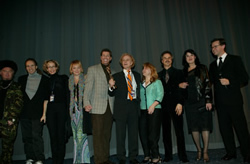 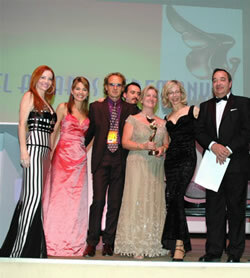 From left: President of Jury Prof. Karl Bardosh, Festival Director Rosana Golden, Dean Bentley Festival Producer, British Actress & Member of Jury Sophie Berenice, AFA Award Winning Writer/Director Mohydeen Quandour holds his Angel Trophy together with Awards Winning Jordanian Actress Sahar Beshara playing role of Bedouin Girl (Hind) won Best Actress in 'Cherkess', next to Actor Ruslan Firov-now Minister of Culture Kabardine Balkarian Republic of the Russian Federation. 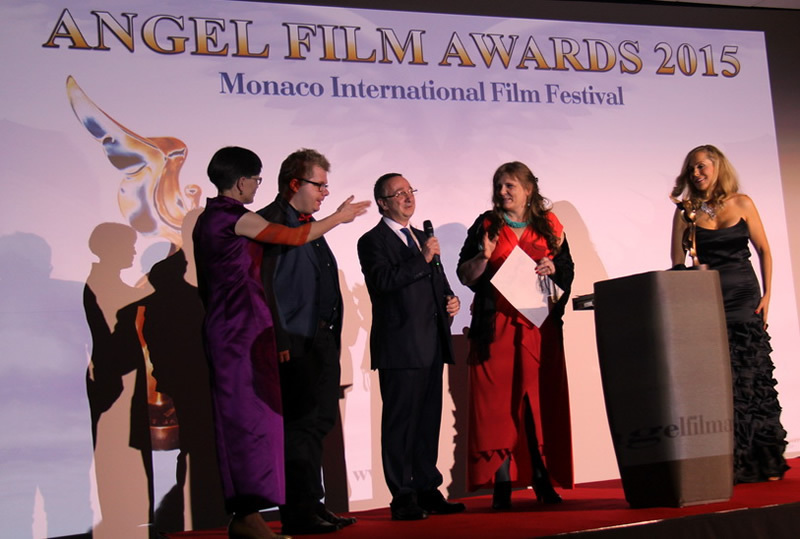 Sir David Jason on stage in Monte Carlo! 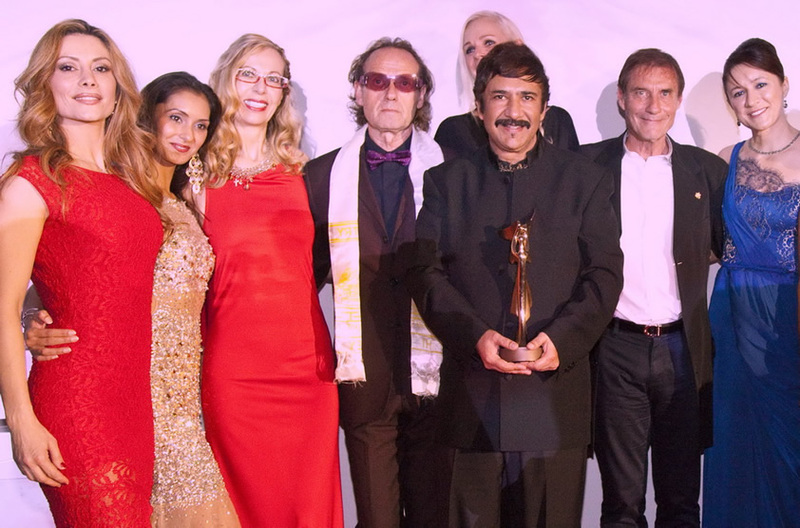 As he was presented with his Angel Film Award Lifetime Achievement Award in recognition of his life long commitment to the acting profession and for his inspiring contribution to the world of film and entertainment. Sir David Jason won Best Director Award for 'All The Away Up'! 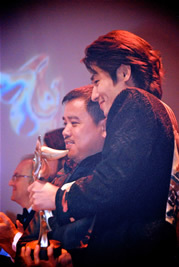 In AFA Short Film Competition! 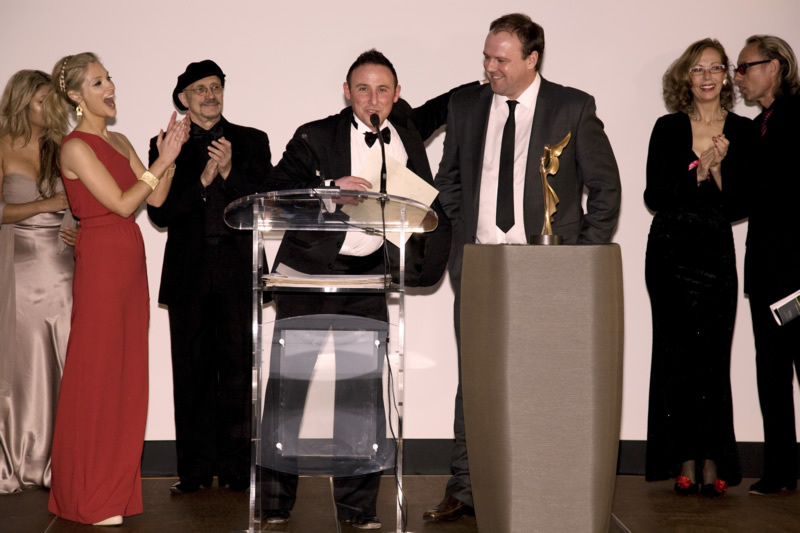 Winner - Clap for Best Short Film 'All The Way Up' UK! 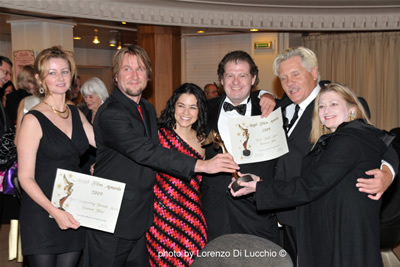 Best Actor Adrian Dunbar, Best Supporting Actor Lee Ingelby, Best Director Sir David Jason, Best Script & Best Producer Shane Hamill & Ben Sweet! 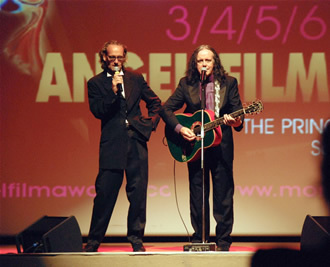 Tim Degraye, AFA Best Actor William Forsythe, Executive Producer Elise Degraye. 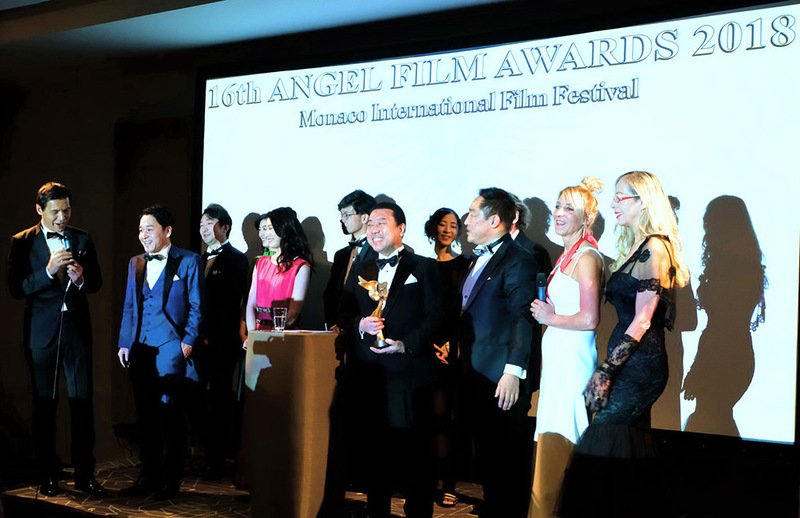 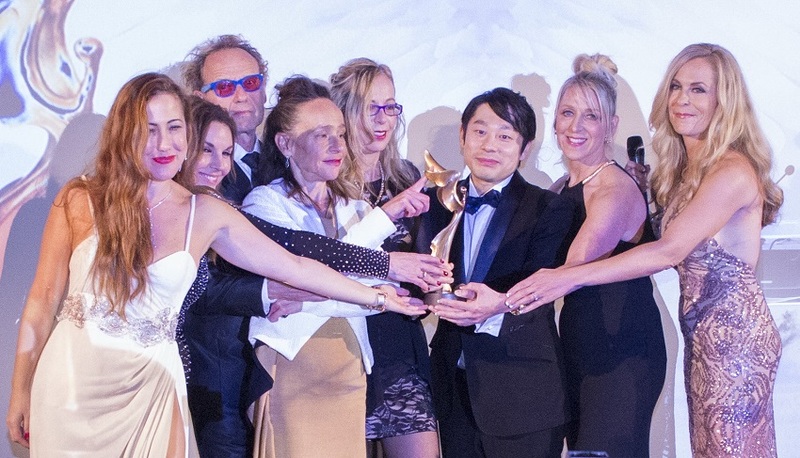 Japanese/ Chinese crew and talent, winner of 'Angel Peace Award' Actor/Singer Yasutaka, Japan, Chinese Director Jiang QINGMIN "MY AIRHOSTESS ROOMMATE & AFA Jury Member Martin KISZCO. 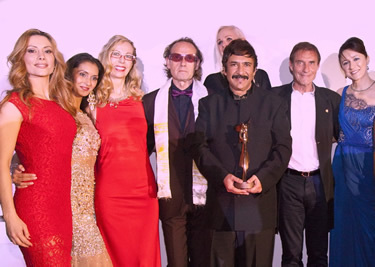 AFA Winners & Jury on stage from left AFA award winning actor Carlos Leon, actor Scott Elrod, Dean Bentley AFA Executive Producer, AFA award winning actress Elika Portnoy, Rosana Golden AFA Executive Director, Todd Norwood Director Tricks Of A Woman, Jury members journalist Reem Azmy, actress Keiko Kobayashi, Silvia Kratzer, T.N. Mohan, actress Elmira Metreveli, Miss Great Britain Gemma Garrett, President of Jury Camilla Rutherford. 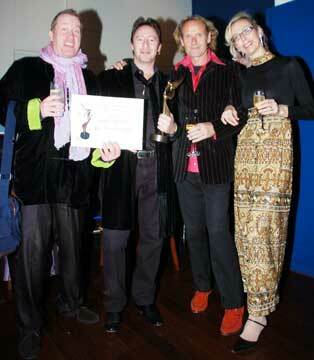 Best Film & Best Independent Spirit to Kim Kindersley Dir. 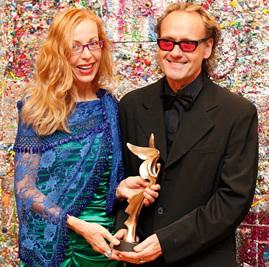 & Julian Lennon Prod. 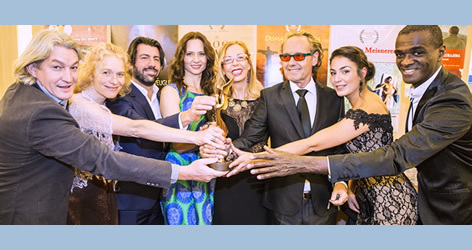 Soiree Opening Night Gala Screening from left: David McBrayer (Beat The Drum), Dean Bentley Co-Founder / Director of Programming, Rosana Golden Co-Founder / Executive Director, Marius Conradie Representative South African Embassy & Tourist Board Of South Africa a Paris sponsors of this years event, S.E.M. 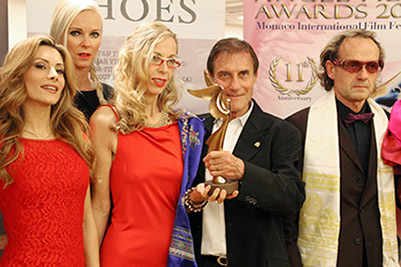 Patrick Leclercq State Minister Of Monaco. Sonia Rolland, Actress & Miss France 2000 - presenting The ANGEL AWARDS TROPHY 2004 to the Best Film. 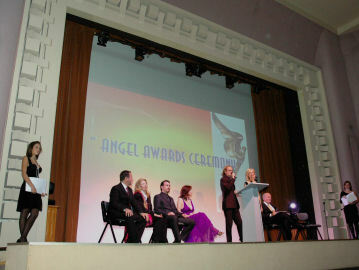 On Stage Awards Nominations 2004 Angel Awards. 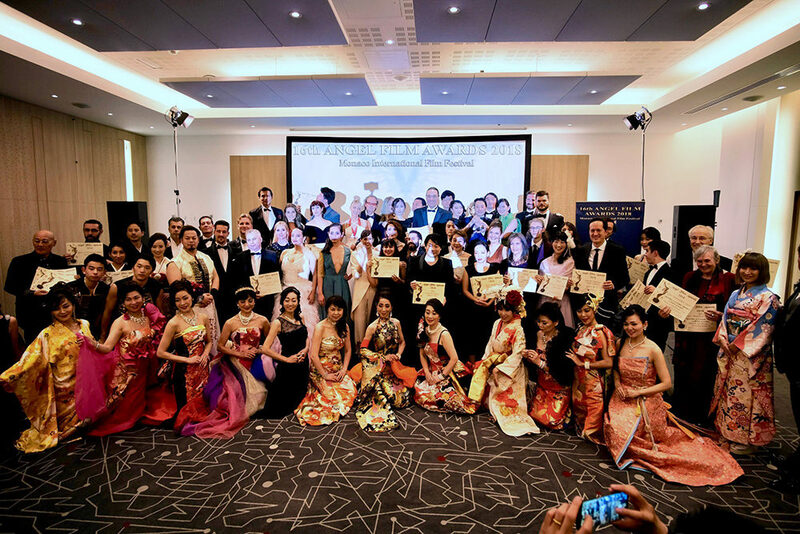 The AFA working closely with international leading law firms, Gill Jennings & Every LLP, London, UK and KRONENBERGER BURGOYNE, LLP San Francisco, USA. 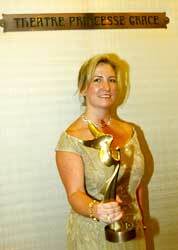 And Gillhams Solicitors LLP, London > Lexcel Accredited! 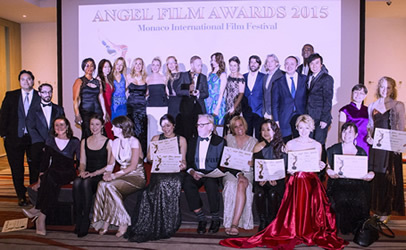 The "Angel Film Awards" name and trophy design a UK & International Trademark & design.